AED Armor is the latest innovation in defibrillator storage. This exclusive range of wall mounts and cabinets will provide your life-saving investment with ultimate protection against environmental elements, theft and day-to-day wear for assurance of accessibility and effectiveness in the event of a cardiac arrest. When you’ve taken the time to find that perfect device, you want to be sure it’ll be in safe hands when left unattended. 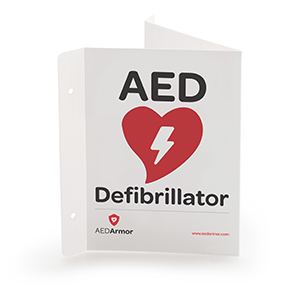 AED Armor can guarantee not only optimum protection for your investment, but also a convenient and effective way of notifying those in the area of its presence. 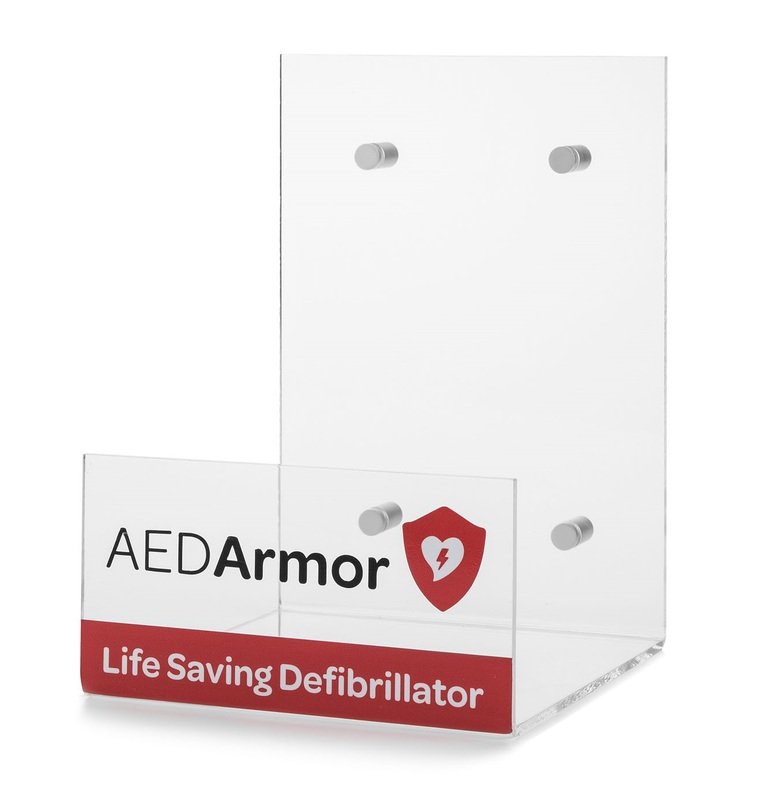 All of our Wall Mounts and Cabinets are universally designed to suit and complement every AED on the market, giving you the confidence that no matter what option your pick from AED Armour, it’ll be perfectly suited to your device. Want to learn more? You can contact the AED Armor team with any questions by calling 0330 678 0246 alternatively, you can email your queries to sales@aedarmor.com. Providing effective storage for your life-saving device not only allows your AED to stand out in a medical event, but provides safety and quick accessibility should it be needed in an emergency. A convenient solution to the storage of your defibrillator, a wall bracket is the perfect add-on accessory to make the most of your unit and to ensure it’s available for quick retrieval should it be needed. Want to provide your life-saving investment with the ultimate protection? Say hello to the AED Armor Wall Cabinets. With a range of options to choose from, we can tailor your preferences to a particular product design including alarms, security and colour to ensure your wall cabinet works best for you and your environment. Quick access to a defibrillator is vital in the event of a cardiac arrest to help close the time between collapse and defibrillation. That’s where our bright and bold wall signs come in. 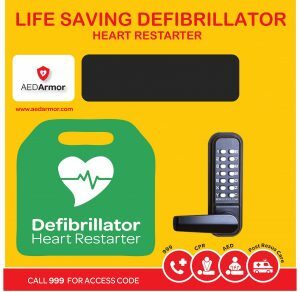 With a range of wall stickers, 3D wall signs and even a helpful how-to of how to use a defibrillator, you can make sure your AED can always be spotted even in the busiest environments. Ginseng peut aider les personnes atteintes de dysfonction érectile ou si apothekepunkt.com vous avez des antécédents. Verbessern und neue und mit der einnahme.